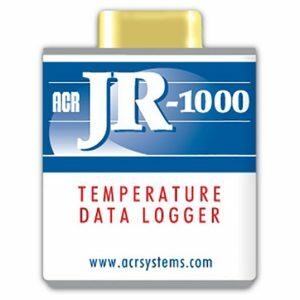 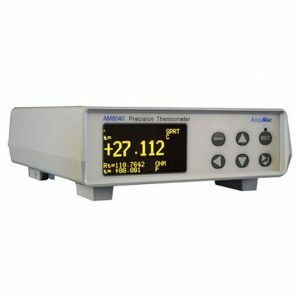 ACR OWL100 Single-Channel Temperature Data Logger - SRP Control Systems Ltd. 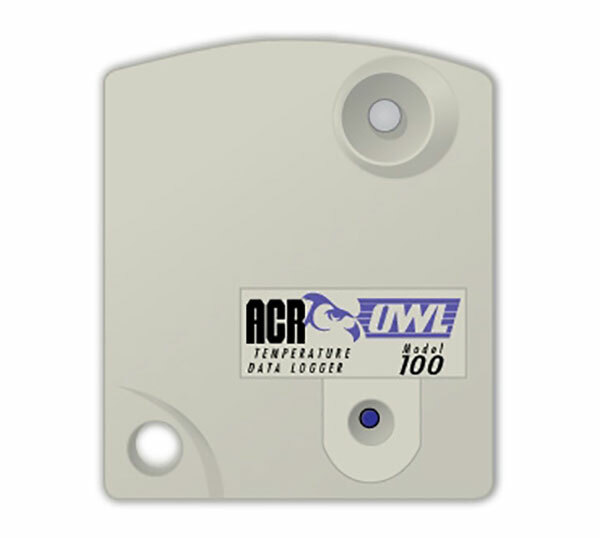 The OWL 100 data logger records temperature in environments that typical data loggers cannot withstand. 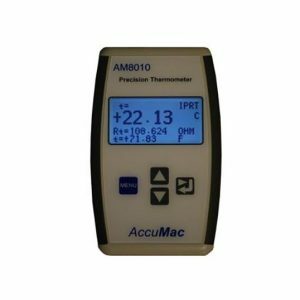 This model is also available in a water-resistant polyurethane enclosure (OWL 100-Poly) so it can be used in hostile environments where vibration or excess moisture is present.